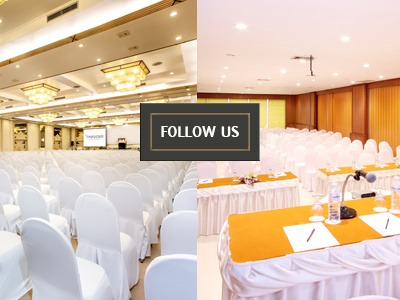 A great programme of events at your Phuket conference venue needs to be both logical and intuitive while also being easily read and understood by attendees. Get it right, and you’ll have people looking forward to your next event. Get it wrong, and you’ll have a lot of confused and dissatisfied people on your hands….